Get Excited - You're Going to Disney! First of all, how excited are you that you're going to Walt Disney World? My brother and I get jump-out-of-our-skin happy when we hear the good news. Don't let that excitement blind you, though, because making rookie mistakes in Disney World leads to frustration, fatigue, and missing out. Remember your vacation as one of the best experiences you've ever had, not a waste of thousands of dollars. My family has been to Disney countless amounts of times - most recently three months ago - and through the years we've developed habits, adapted routines, and gotten the very most out of our Disney vacations every time. Follow these helpful tips to ensure that, like my family, Disney is your go-to destination every time. The hub of Walt Disney World! Visits the classics of Disney animation with characters, rides, and shows. Travel around the globe with Epcot's World Showcase, featuring 11 countries with authentic people, customs, and food. Visit Nemo and friends, too! Enjoy Disney's appreciation of film with rides, shows, and delicious restaurants. Don't miss the show, Fantasmic!, or the dreaded Tower of Tower! Visit the wilder side of Disney with a Kilimanjaro safari, featuring dozens of animals from around the world. Beware the yeti on Mt. Everest! A shopper's paradise! All merchandise - and more - found in the parks can be bought here. Also: Godiva chocolate shop, LEGO store. Explore! Check the weather before you get there. This may seem like common sense, but a lot of people forget that Florida commonly has tropical storms that can last hours if not days. Checking the weather will tell you what to pack and how to plan for that day. Rain all afternoon? Go to Downtown Disney and shop indoors. 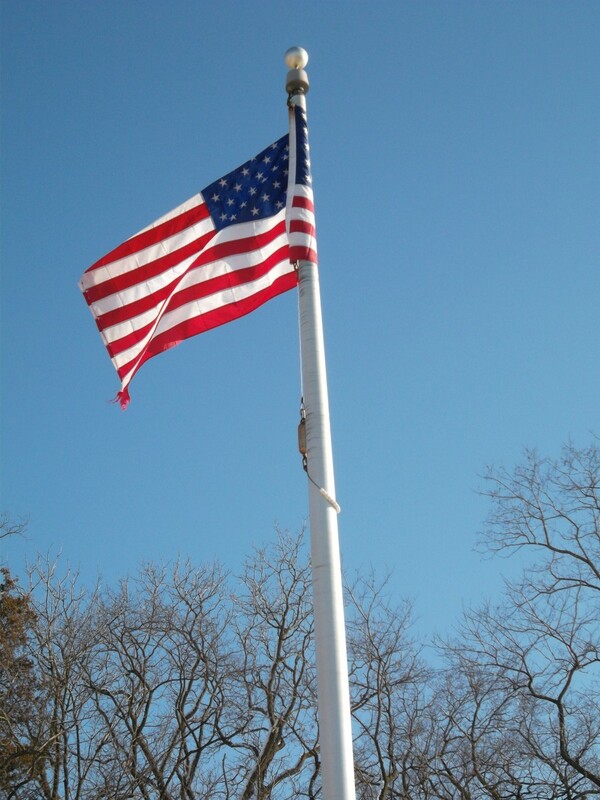 Ninety degrees and humid? Pack light, you'll be sweating soon. Also, I would personally suggest that you bring a hat regardless of the weather. If it's sunny, it keeps you cool; when it's raining, it keeps your head dry. Download Disney apps on your phone to use when you're in the parks. Technology is a beautiful thing - take advantage of it. Apple has multiple apps that make your Disney vacation easier, and my family has used them every chance we got. The apps tell you the waiting times on rides and shows, which, if you've ever been to Disney, you'll know that's a godsend. 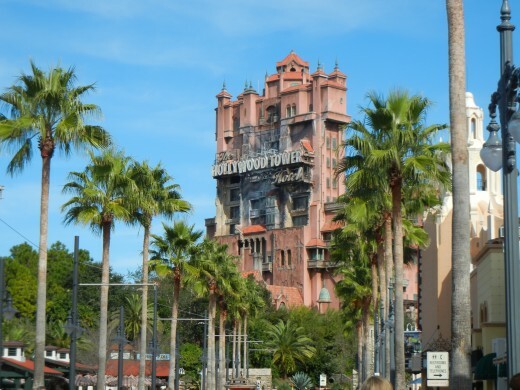 It's accurate within about 10 minutes because the waiting time listed at the ride itself is usually an overestimate; the app relies on the app users posting their actual waiting times for better accuracy. The apps also help you sort out dining, with or without the dining plan, transportation, parades, and opening/closing times. 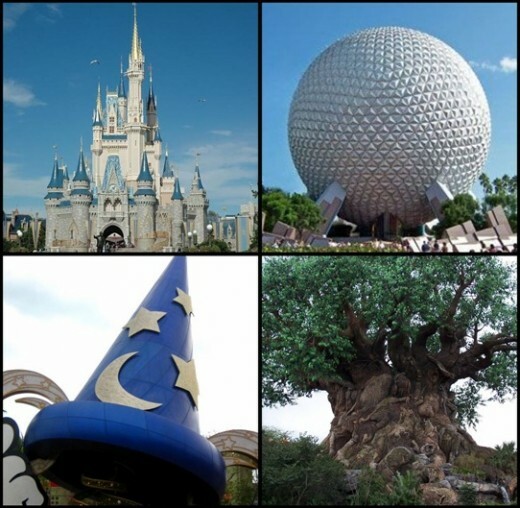 Our favorites are "My Disney Experience - Walt Disney World" and "Disney World Wait Times, Dining, and Maps." The best part? Those apps are free, but their bigger versions are not. Take advantage of extended hours. Almost every day, one of the four parks has extended early or morning hours, which is time before the park opens or after it closes that are only available to guests staying on Disney property in a WDW resort. You may have to wake up earlier or stay up later than you're used to, but the parks practically empty during the extended hours and the waits on the rides and food are nearly nonexistent. When Magic Kingdom has its extended hours, especially make sure you use them - it is arguably the most popular and therefore most crowded park of the four. 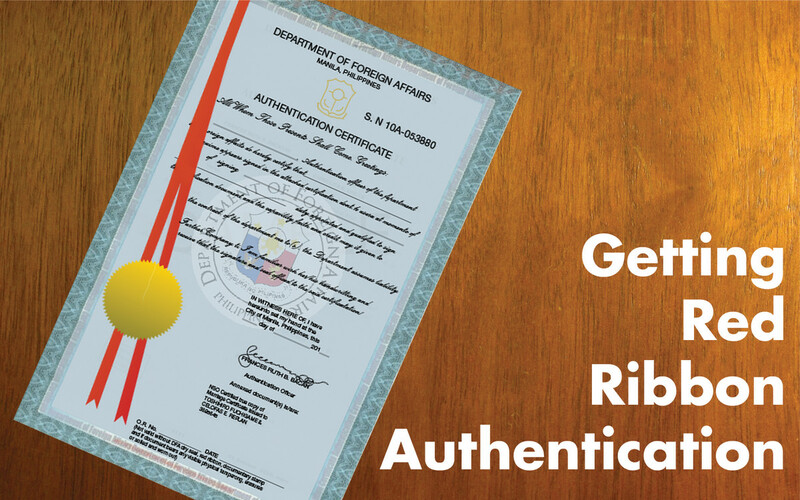 Document your vacation with professional pictures! When you see a photographer in the parks, ask them for a PhotoPass and then have your pictures taken throughout all the parks wherever there's a Disney photographer. The pass is scanned and the pictures are uploaded to your own profile online for you to access and look at (and optionally buy) on your computer, usually within a day or two of it being taken. All you need to do is create an account on the Disney website; the PhotoPass is activated when the photographer scans it. There are no cons to this - the pass is free, taking a picture only uses about 30 seconds of your time, and you get your picture taken in front of the scenic parts of the parks, be it Cinderella's Castle, the Tower of Terror, the Tree of Life, or the Epcot ball. These pictures do expire on your account after about 60 days or so, so don't put off buying them! Take a break in the middle of the day. Trust me, you'll want this. Staying all day in the parks is completely draining, especially on hot humid days, so recharge your energy with a mid-afternoon break. Go back to your hotel, take a nap, go swimming, relax and cool down. Lounging by the pool or taking a quick snooze in an air-conditioned hotel room will give you the resurgence boost you need to brave the parks in the evening; even taking a shower to wash the sweat and suntan lotion off you will bring you back to full vacation capacity. A break is especially recommended if you plan to use the extended hours or if you have individuals in your party who can't handle an all-day excursion like kids or grandparents. This rule really only applies to people who get up early or stay late at the parks - if you're only getting there at noon, you probably don't need a break that sitting down for a snack can't fix. Go to the bathroom every chance you get. My family calls this the Disney World Rule - even when we're not in Disney - and we still use it today. When you see a bathroom, use it. The lines are so long for everything (and I'm not exaggerating) so don't think you can hold it until you get off the ride. Don't risk losing your spot in line or kidney damage because you want to ride something that badly. Bathrooms aren't hard to find in any of the parks and they're usually not crowded because there's so many, so take every opportunity you can. My parents instilled this when my brother and I were really young, but it works for everyone of all ages and families of all sizes. Be flexible with your schedule (or don't have a schedule at all). Vacations are unpredictable, and Disney is no exception to that. Aside from meal reservations or deciding which park to go to on what day, don't make any concrete plans about where you plan to be or what you'll be doing. Things change and you have to be open and adaptable to handle it, because lines, crowds, and weather don't care about your schedule even a little bit. 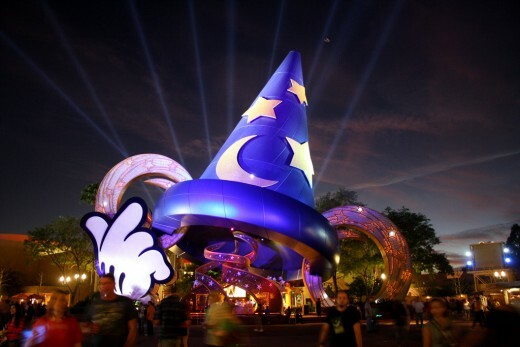 If you're someone who likes to plan, then by all means plan your Disney vacation down to the minute, but be aware that you'll probably need to make backup plans to be prepared for anything that could set your time off. Make at least one reservation for a meal and stick to it if it's notable, though, like dining in Cinderella's Castle or having a character breakfast, because those are not so easily gotten once they're lost, and they're just as fun as the rides. Disney's innovative solution to crowds, the FastPass, is like a reservation for getting on a ride, for those who are unfamiliar with this system. FastPass+ was introduced more recently and allows guests to use obtain FastPasses on their phones through apps, and it also allows you to map out where you'll be in the park at what time more clearly. You can reserve up to three FastPasses at once (in one day at one park) and since the rides are grouped into categories, you can only pick one from each category at a time. FastPasses get you on rides faster because there's only a limited amount of Passes given per time slot, ensuring that guests get on the rides in under half the time; in some cases, you walk right onto the ride. Every ride (except the water parks) has a FastPass, including character meet-and-greets. It's as easy as picking a ride, picking a time, and arriving within the 60 minutes you have. Learn the park before you get there or have a map handy. Know where the rides are that you want to ride particularly and have an order that you can vaguely follow. Every park is split into sections, making it easy to hit all rides in one area and then move on to the next without missing rides or attractions or stores. 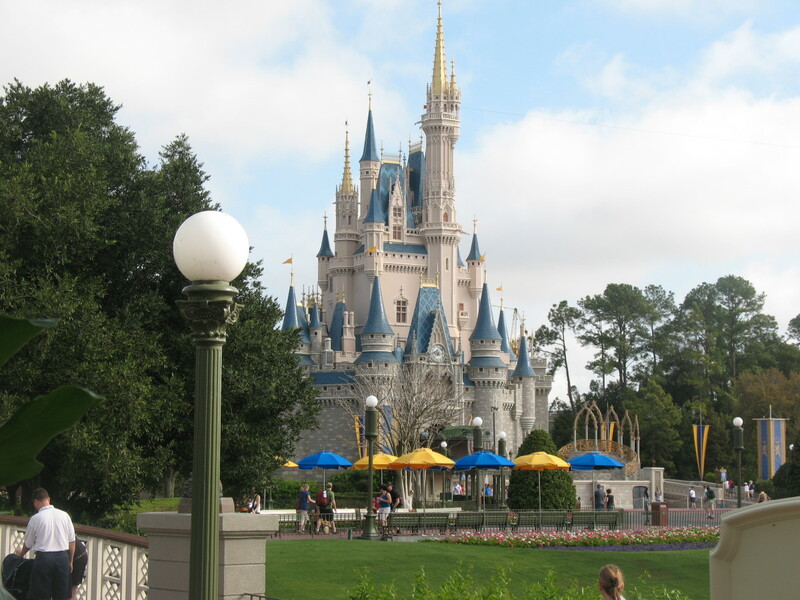 The parks are rather large and not all areas of them connect (Magic Kingdom has a convenient train that circles the park, but that's about it) so don't waste time running back and forth across the parks. The maps also show you the locations of bathrooms, souvenir stores, restaurants and snack vendors, and even parade routes. Don't let bad weather deter you from doing something fun. Disney is more than just four parks - it's like its own island down there. When the weather isn't ideal for being outside, visit the ESPN Wide World of Sports Complex, where athletes, fans, and coaches of any level of involvement or expertise are encouraged to participate or watch over 160 events going on. There's Downtown Disney with all the shops; the Boardwalk has a vintage feel to it as you walk down past the old-time ice cream candy shop to the end where the ESPN restaurant is; Cirque du Soleil has its own arena down near Pleasure Island and Downtown Disney where you can catch a show and have some dinner in the area. Also, for the video game technology lover, Disney Quest is a five-story structure of nothing but games of every kind imaginable - from classics like Pac Man to simulations with helmets and 3D interactions. Stick around to see Magic Kingdom's fireworks display. Every night, Magic Kingdom has the most impressive fireworks show you'll ever see, featuring images projected onto the castle in perfect synchronization with the music and the fireworks behind and around it. 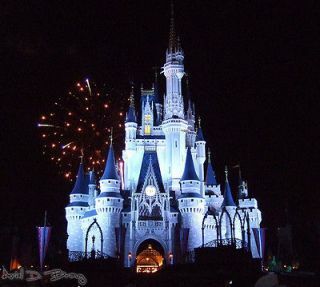 The main show, called "Wishes," lasts around a half hour and can be seen from almost anywhere in the entire park. Additionally, at the very beginning of the show, before any fireworks are even set off and right when the music and audio starts, Tinker Bell flies from the top of one of the highest points on the castle over the crowd's head to the start of Main Street near the ice cream shop on the corner. What's more impressive is that there's an actual girl in a light-up Tinker Bell costume for the performance, so she's so big you can't miss her. Catch the Electrical Light Parade (also in Magic Kingdom). Like the fireworks, this parade is something that you've never seen before. Also synchronized perfectly to music, a parade made entirely of lights - including costumes, floats, and any props - travels down Main Street, through Frontier Land, and up past Adventure Land. It's such a widely loved show that guests line the streets up to three hours early to get a good view. All the lights in the park dim for the show (so dark that they ask you to stay put for the duration of the parade) and the music rings throughout the park in tandem with whichever part you're seeing at that moment. It's a staple of the Disney experience, and I guarantee it'll give you goosebumps. Do not go to Disney during their peak times of the year. But Disney is crowded all the time, why does it matter when I go? There's a big difference between the peak crowds and the normal crowds, and trust me, you don't just want to go whenever. Understandably, not everyone can afford to be so picky with their vacations if they have kids in school or whatnot, but not only are the parks less crowded, but hotels and airfare is cheaper and the hotels are less booked so you have more of a selection. The worst times to go are, obviously, the summer months of June, July, and August. It's also the hottest and most humid during those months, with the highest probability of heavy rain and thunderstorms. My family goes in May, right after college lets out, because so many people are still in school that the crowds are practically half what they would be in about a month or so. Don't get me wrong, it's still crowded, but it's way more manageable and there's a noticeable difference. It's less hot and humid, less crowded, and cheaper when you go during their off-season. Buy your spending money's worth in Giant Eagle gift cards. My family does this every time and it's an unbeatable system. Since you're going to spend the money anyway, why not get something for it? My parents purchase around $1000 worth of Disney gift cards from Giant Eagle to use on vacation, and not only does it avoid carrying that much cash in your wallet but you get the Giant Eagle fuelperks that go with it. Not only do you get a safer way of having your money in a crowded unfamiliar place, but you practically get a free tank of gas for doing it. The gift cards are accepted almost everywhere on Disney property like stores and restaurants; to be sure, ask if they accept the gift cards (9 /10 will say yes). 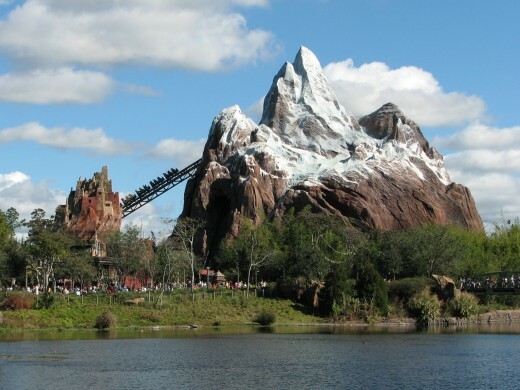 Expedition Everest in Epcot. Explore the mountain peaks of the Himalayas to catch a glimpse of the elusive enormous yeti. Under the Sea - Journey of the Little Mermaid in Magic Kingdom. 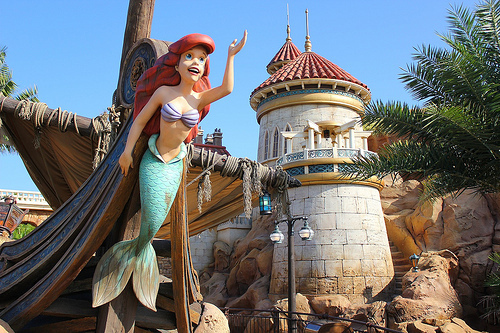 Join Ariel and her aquatic pals in the ride that brings the animated classic to life before your very eyes. 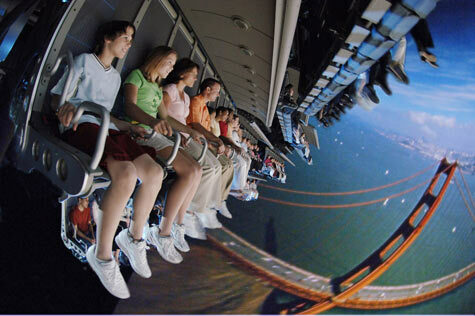 Soarin' in Epcot. Paraglide over beautiful landscapes all over the world and take in the sights, sounds, and smells of the aerial view. 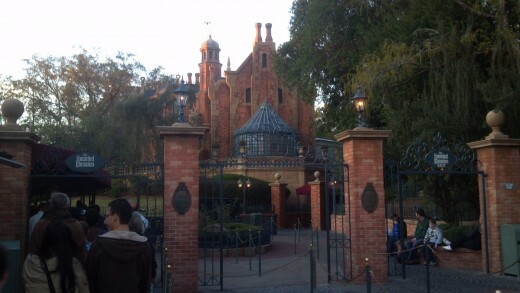 The Haunted Mansion at Magic Kingdom. Step inside this ghost haven and observe the spirits in their afterlife. Beware of hitchhikers! 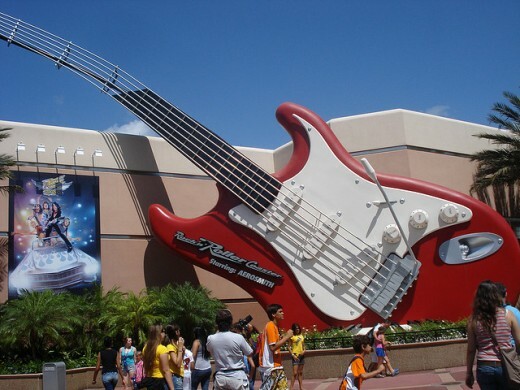 Rock 'n' Roller Coaster at Hollywood Studios. This exhilarating ride takes you from 0 to 60 in seconds with classic Aerosmith music playing while you go through loops, bends, and dips on this inside rollercoaster. Nothing beats the luxury of staying in one of the Walt Disney World Resorts. From the fine restaurants to the elaborate pools to the expansive gift shops, staying in a resort is an investment more than worth the price. On the Disney website, the hotels are grouped in categories based on how expensive their rooms are, so you can easily search for a hotel within your budget. 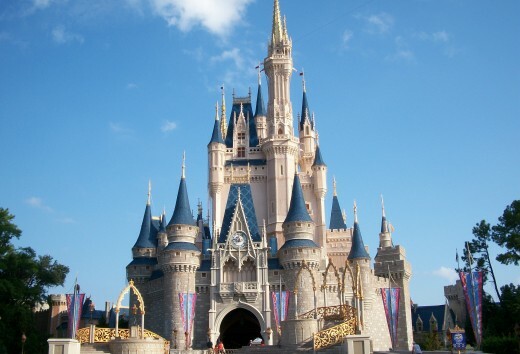 The prices of rooms range from completely affordable to really splurging, but the quality and standard that Disney is known for does not fluctuate between categories. I've stayed in almost all of the resorts and so many of them offer a wide variety of things for their guests that it's best to do your research before you book anything permanently. 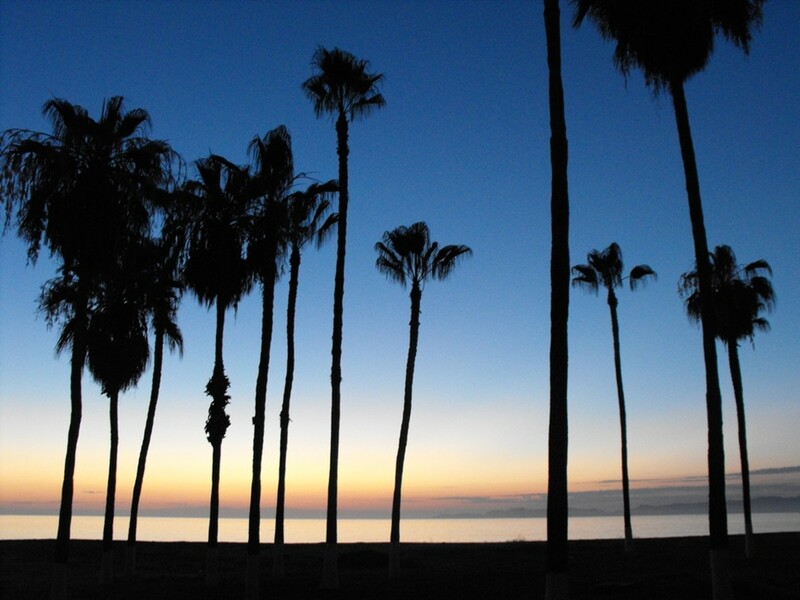 It is more than possible to find a resort within your price range that satisfies all you and your party's needs. In addition, every Disney resort provides transportation to and from the parks for their guests, including the four theme parks, two water parks, and Downtown Disney. The buses run daily about fifteen-twenty minutes apart from one another, and are also available during the parks' extended hours as well. Disney even have a shuttle that travels back and forth from the Orlando International Airport, which can be booked upon request. There's always something new at Walt Disney World - whether it's a ride, a character, or even a restaurant. In Magic Kingdom, the noteworthy place to eat is Be Our Guest Restaurant. Located behind the castle in New Fantasyland, guests can dine in the Beast's castle in their choose of rooms based on the animated classic Beauty and the Beast. Every hour on the hour the Beast walks through the restaurant and greets his guests silently, finishing his rounds and taking a seat in a room off the main lobby for a meet-and-greet. Though the menu is a little limited, especially for picky eaters, the Be Our Guest Restaurant offers a once-in-a-lifetime opportunity to be apart of a Disney movie with exact details from the movie, down to the floating rose in the West Wing whose petals fall delicately every couple minutes. You have to try it at least one time; if you don't like it, at least you tried it, and if you do, then you have a great new place to eat. 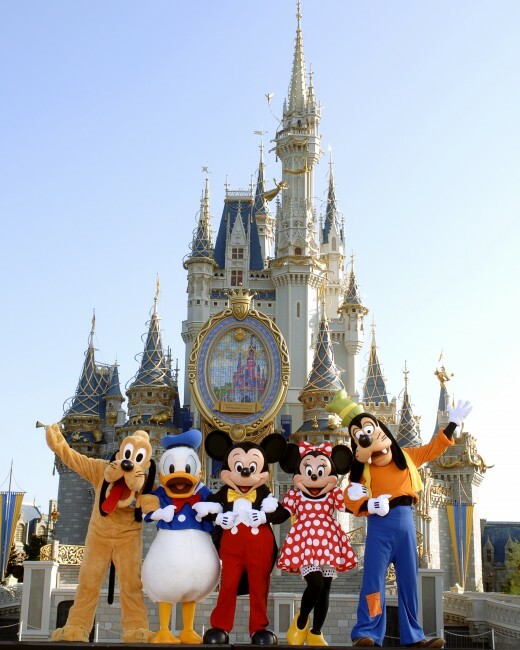 How To Do A Disney World Vacation On The Cheap. Glad I could help! I can answer any questions about it, too. 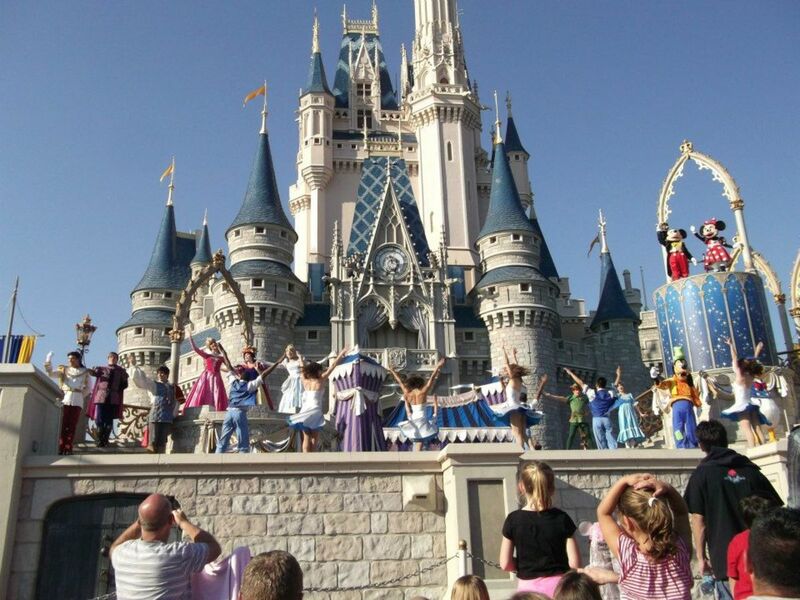 These are great suggestions for getting the most out of a day at Disney World. We've been many times to the Orlando theme park and also to the one in California where the husband's parents live. It is truly an adventure, and you're right, never visit on a holiday. We made that mistake one time on Easter. Never again. The wait times were unbelievable and the crowds were like being in a sardine can.